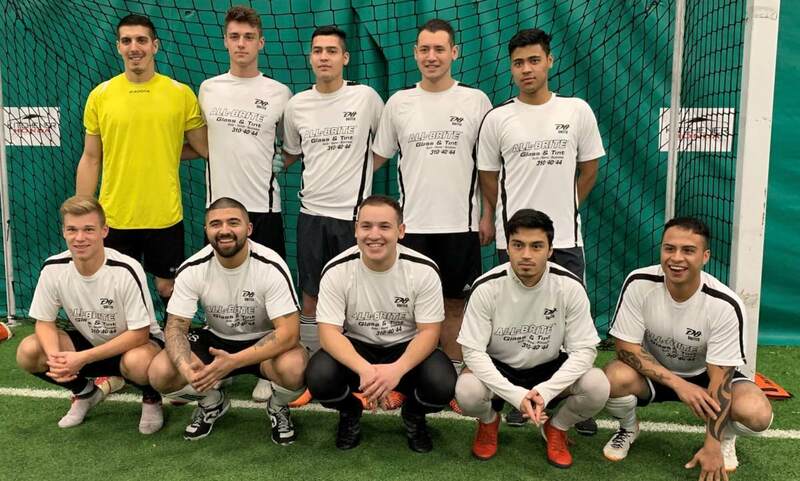 After a competitive season, the D8 soccer club became the 2019 Indoor Men’s League champions of the Kitchener and District Soccer League (KDSL) on Tuesday night. The KDSL has been in operation since 1975. Historically, the league has operated with a first or premier division and a second division. Most teams are located within or around Kitchener, Ont., as well as other nearby cities, such as Stratford, Cambridge, Guelph and other smaller towns from the area.